Enersize has agreed on an installation of Enersize system for measurements and efficiency analysis of energy usage in industrial compressed air systems with one of Shijiazhuang No.4 Pharmaceuticals plants. The total compressed air capacity in the factory is app. 2,8MW. 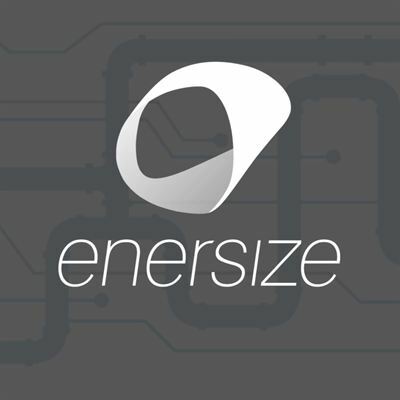 Enersize´s part of the yearly savings during the lifetime of the project will be agreed with the customer in the second project phase when the savings potential, which has not yet been estimated, has been measured and identified through Enersize system. Cleantech Invest owns 36.6% of Enersize.